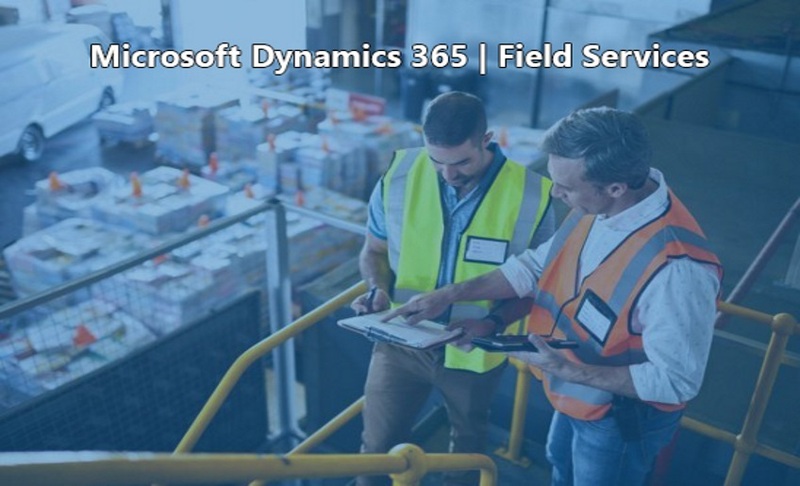 Microsoft Dynamics 365 for Field Service is perfect for businesses wanting to gain operational benefits that will minimize costs and allow them to serve their customers better. By bringing scheduling, routing, inventory management and service histories under one roof with mobile access, real time analysis can keep everything in check and find quicker solutions to hurdles. The right field service solution can transform your business into a connected, cohesive environment that delivers excellent customer service and sets you up to take advantage of the latest cutting-edge technology such as artificial intelligence and the Internet of Things (IoT). By improving the free flow of information, a field service solution can decrease wait time and streamline processes, resulting in increased productivity. Improve customer service with optimized scheduling and a process that will improve first-time fix rates. Simplify order dispatch and improve field worker job satisfaction with accurate and timely information. Manage real-time inventory updates and stock history across locations improving requirements forecasting. Deliver an end to end customer-centric experience. free flow of information, a field service solution can decrease wait time. Use Dynamics 365 for Field Service to drastically reduce your service costs and improve customer satisfaction.